Are you prepared to take this year in hand and make it your best yet? Have you spent hours, or even weeks, compiling sales and marketing statistics, analyzing client behavior, and researching 2019 business predictions? The key to keeping your company ahead of the curve is to understand just enough about the future that you can help shape it. Do that and this year will be your year. It’s time for your company to shine, time for your client list to grow – and time for you to step out ahead of the trends, making them work for you. Build your strategy constructively and purposefully. Take a look at how others are interacting with the business world and what they want from it, and use that to direct your future. 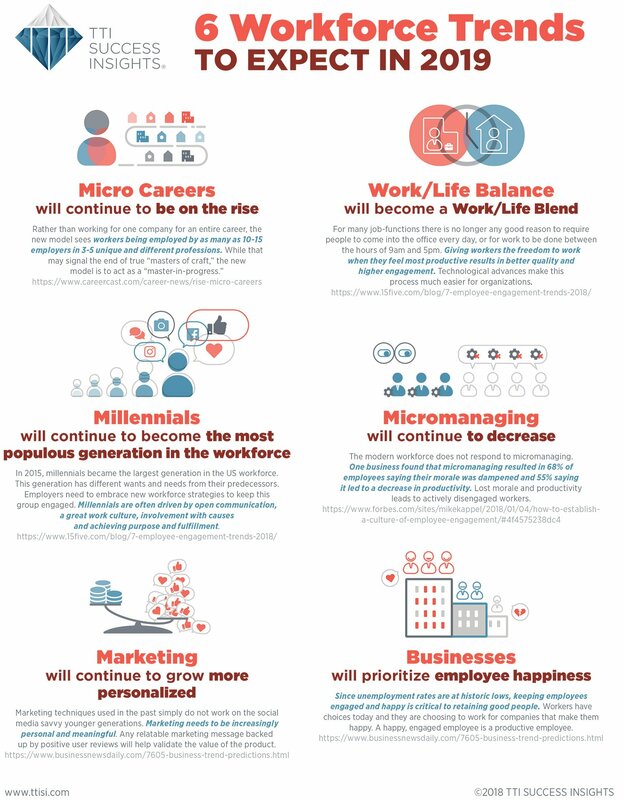 Start by checking out the 6 Workforce Trends to Expect in 2019. This infographic from TTI Success Insights summarizes exactly what’s going on in the world when it comes to employees, careers, management and marketing. Liked the information above? 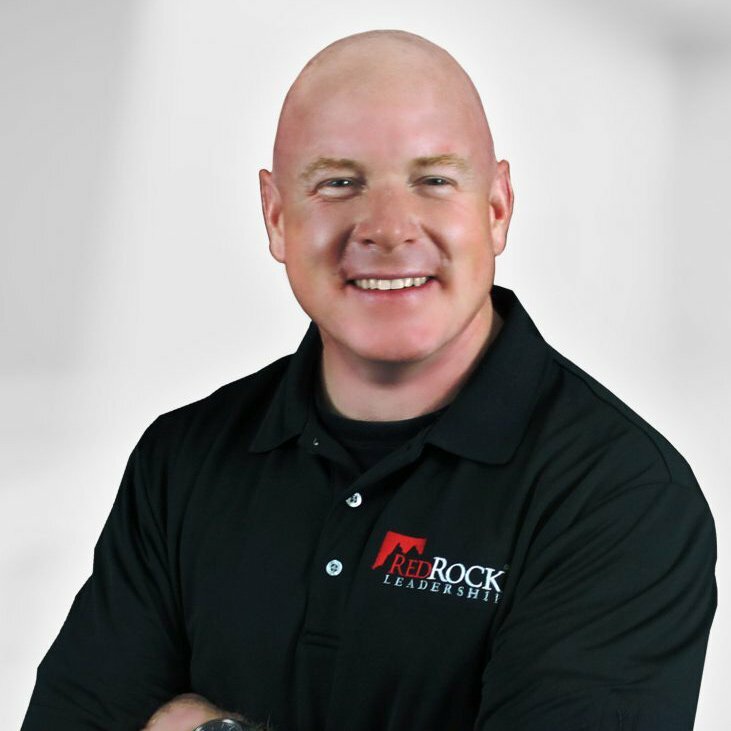 As a Value Added Associate for TTI Success Insights, RedRock Leadership conducts training programs and provides tools necessary to help you grow a stronger workforce. We are ready to help you master trend analysis and market objectives in order to give your company a competitive edge. Check out our assessment tools at https://redrockleadership.com/sample-assessments/.